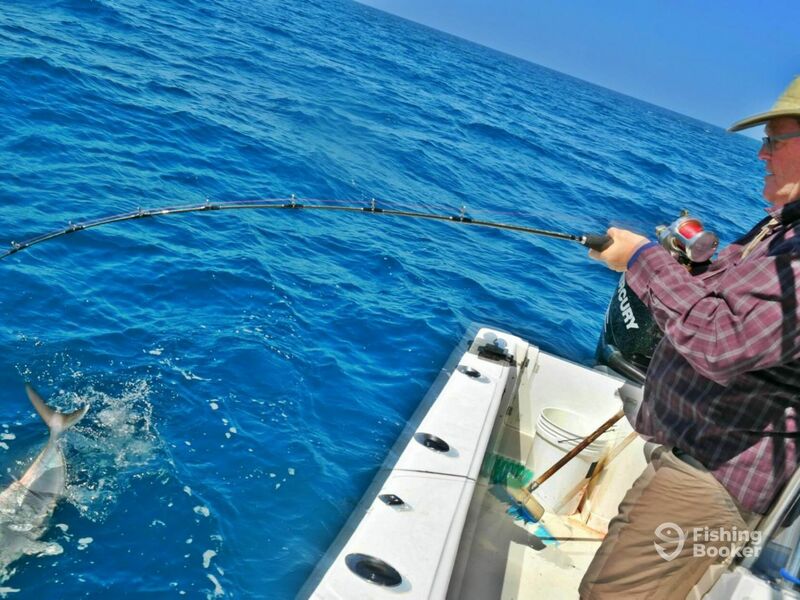 Took a group of guys out last Wednesday for their first time to battle some Amberjack and Grouper. A nice calm day provided the perfect opportunity to ease out to approx. 90 feet of water and let the fun begin. 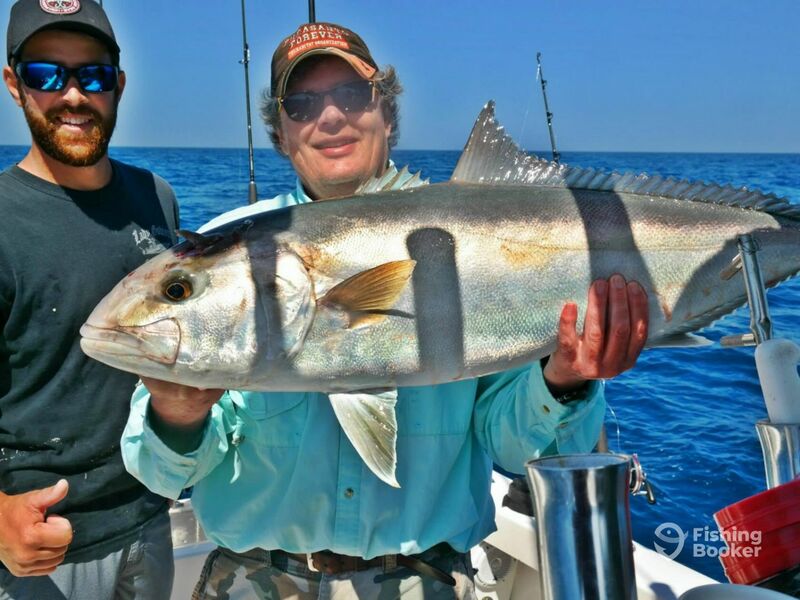 The Amberjack were all over our buck tail jigs and pulled drag all the way to the boat. 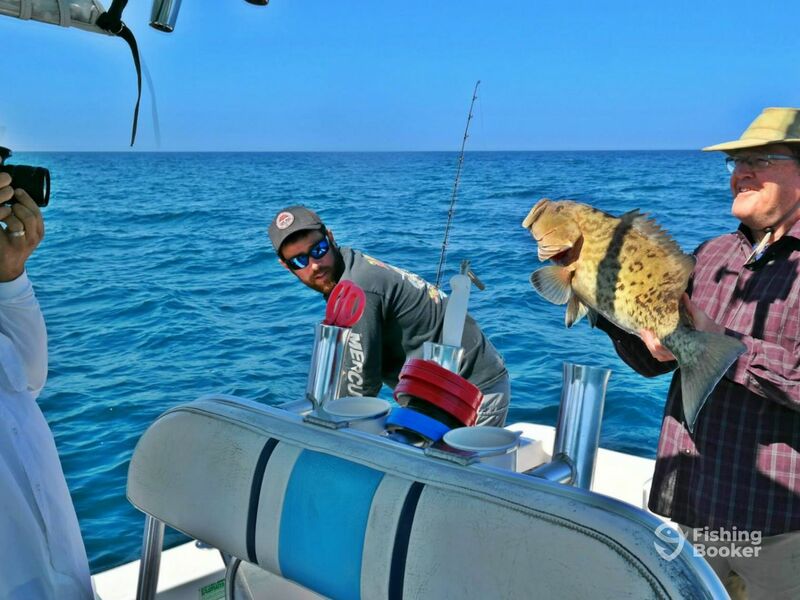 Within seconds of our live bait reaching the bottom, we were reeling in Gag Grouper weighing around 10 to 12 pounds. Also landed several Mangrove Snapper to add to the coolers. 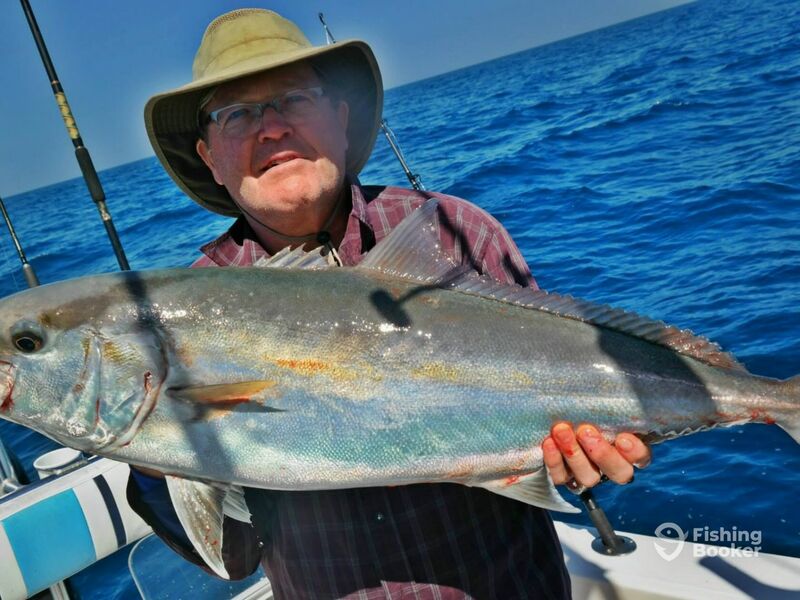 If you are ready for some exciting fishing, reserve your trip soon.